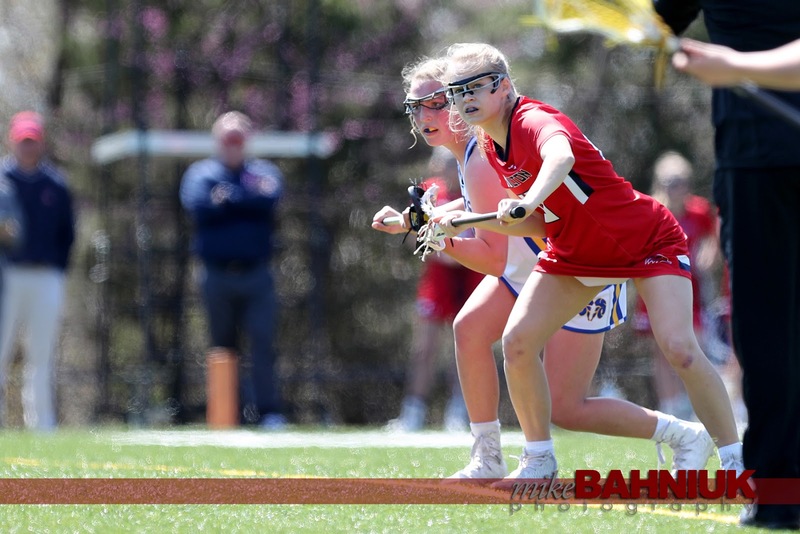 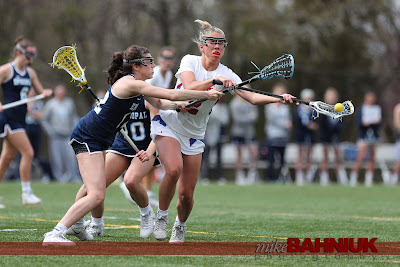 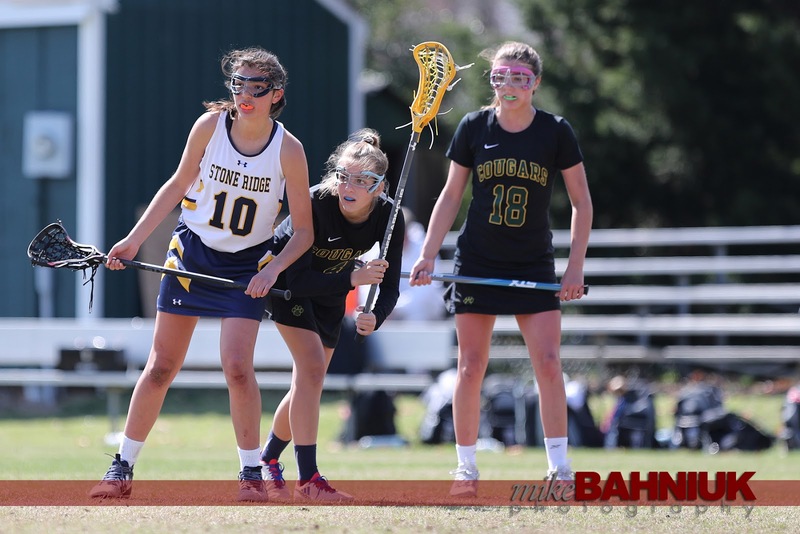 The St Stephens and St Agnes High School annual Spring Flight lacrosse tournament brings the best girls teams from around the country each April. This tournament has become a regular for my spring schedule and I look forward to the event each year. 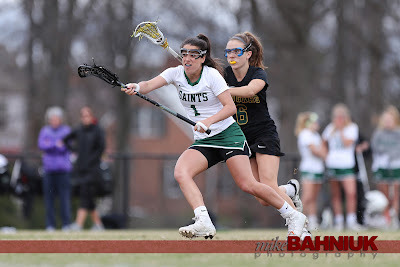 Below are a few samples from my day in Alexandria at SSSAS.